A love for the very best. A tale of dedication, small gestures and daily endeavours, as well as a love for our local area and for what we do. A meeting point for lovers of good food and wine. 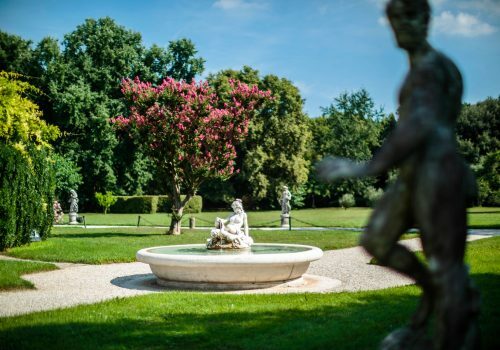 Discover the world of Ornella Molon with guided tours and tastings. VILLA GIUSTINIAN, QUERINI STAMPALIA, CARRETTA now MOLON. 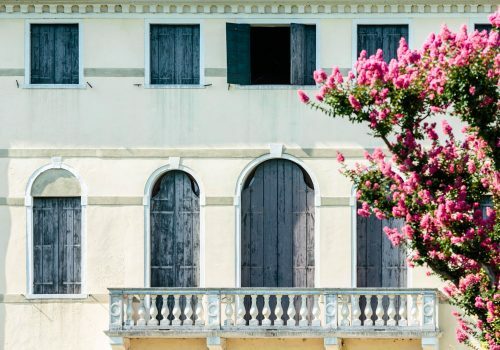 Villa Giustinian Molon was built in 1652 for the venetian family “Giustinian of Calle delle Acque”. From 1711 until 1735 the Bishop of Torcello, Venice, Marco Giustinian, spent his summer holidays at the villa. When he died in his will he left some money to build the church of Campo di Pietra. 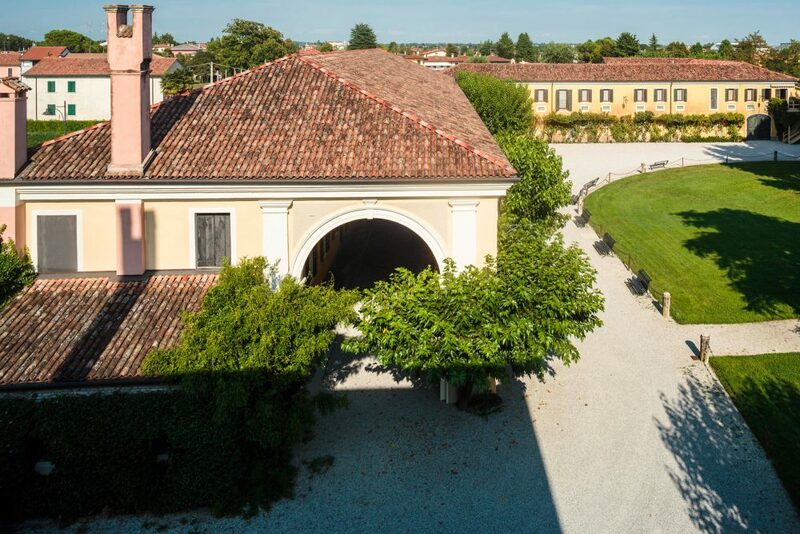 Looking at the accounts books of the Giustinian family, it is interesting to read about the wine produced at winery of Campo di Pietra and how it was shipped by boat to Venice in Calle delle Acque, the venetian residence of the Giustinian family. In March 1792, ownership passed to the Querinis and then to the Morisini-Gatterburgs. 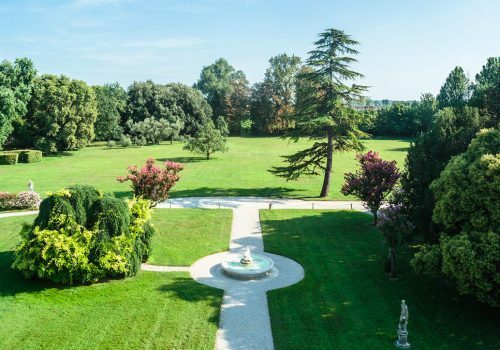 “ IL DOMINICALE DI CAMPO DI PIETRA”, this is what the Querini called the villa, which continued to grow and prosper, thanks to the silkworm farm, reclamation of fields and a series of redevelopment works. In 1851, Count Giovanni Querini took part at the first world Expo in London with the silk produced at the spinning mill of Campo di Pietra winning the medal for the best silk shown. The residence remained in the Querini family until 1869, when the last member of the family, Count Giovanni Querini Stampalia, died. In his will, Count Querini Stampalia requested that all his properties were used to found a cultural charitable organisation with their main headquarters in Venice at Campo Santa Maria Formosa. The foundation is still open today. However to maintain it at the time, all the properties outside Venice were sold, as well as the Villa of Campo di Pietra. 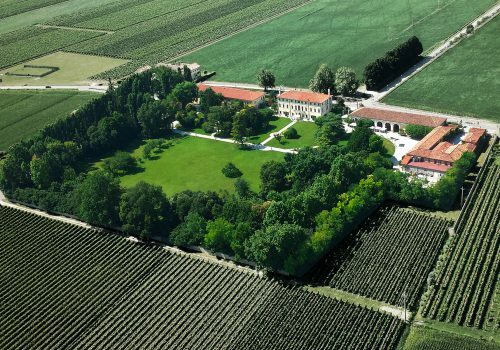 In 1892 the villa was purchased by Guido Carretta of Santa Maria di Campagna, who created an agricultural farm to add to the silkworm farm, spanning a thousand or so hectares and encompassing fields of vines, wheat and grain. Being only 1 km from the River Piave where the last battle took place during WWI, the villa was occupied and bombarded. Rebuilt between 1919 and 1923, it was enlarged with the addition of new cellars and the steaming room for the silkworms. 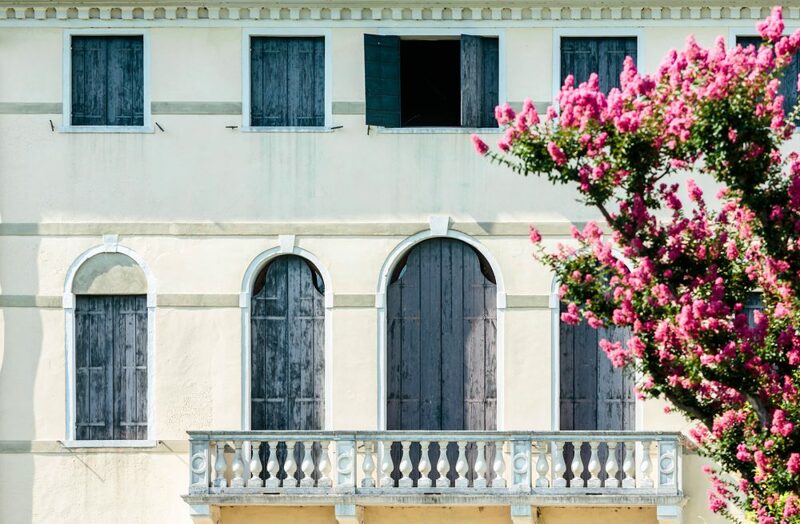 In 1969, the villa was registered with the Regional Venetian Villas Institute, thereby guaranteeing structural protection of the structure which is still ongoing today. 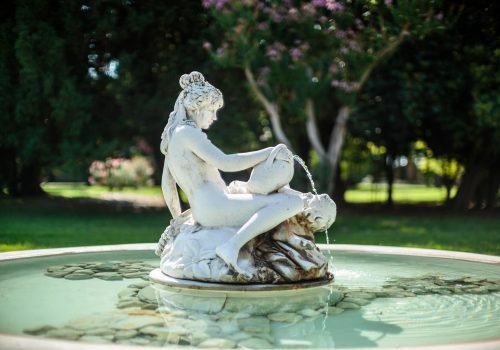 In 1994 the Molon-Traverso family bought the villa and with much courage, dedication and passion, began the lengthy task of restoring the villa to its former glory, as it was during the Republic of Venice. The grand opening was in August 1996. 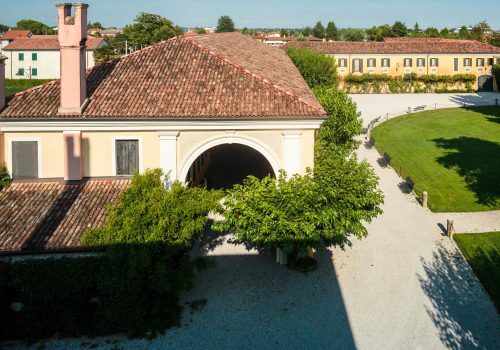 Today the site is home of the ancient cellars (as it was in the past), an intimate restaurant called Osteria, the wine shop (which offers Ornella Molon and Vigna Traverso wines as well as excellent local gastronomic products), the agriculture museum, administrative offices and rooms to host events. In 2015, Villa Molon was awarded “2015 Best Venetian Villa” by the Regional Venetian Villas Institute at Palazzo Ducale in Venice, in recognition of the significant renovation and conservation works that had been done to enhance Villa Molon. 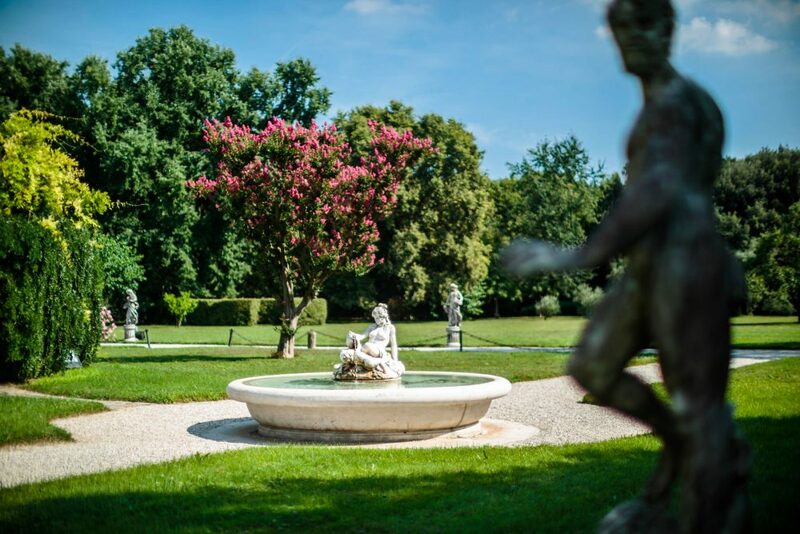 In September 2019 the new Agriturismo Molon will open its doors to the public. A new service for Customers and Visitors!